If you love playing online video slots, then you’ll simply love what’s on offer at VideoSlots casino. Here you can take part in tournaments that are happening every hour, every day and every week of the year, with prizes of 1000s of free spins. Sounds great doesn’t it? You can take part in online video slots tournament right now, and claim a 100% up to £200 match deposit bonus, plus a free £10 with your first deposit. 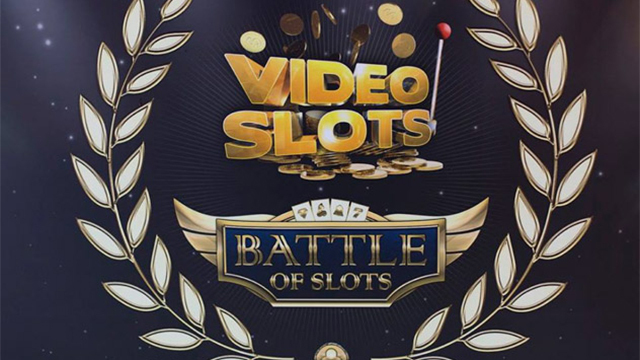 Or if you’d like to know more about these great competitions, then read on for our guide to VideoSlots casino’s Battle of the Slots. 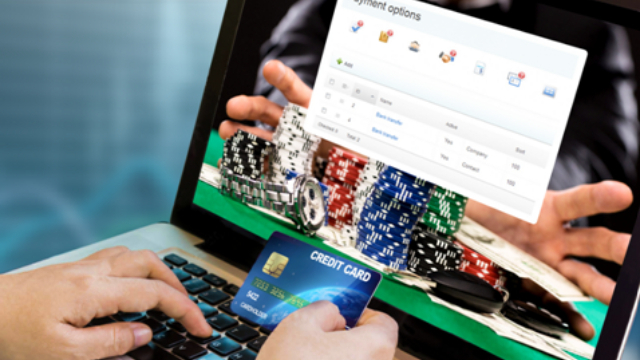 It’s simple, you ‘buy-in’ to the tournament, just like you would a poker tournament for example. For your buy-in price you get a set number of spins. The battle starts at a specified time and has a specified time limit. At the end, the player with the most wins takes the prize. In these battles you can also ‘re-buy’ into the battle, allowing you to buy another set of spins to give you more of a chance of beating your fellow spinners and taking a share of the prize pool. Should you choose to make a ‘Re-Buy’ – you will automatically be asked when you run out of spins whether or not you want to buy back in – you just click the ‘Re-Buy’ option and you continue with the same score you left off with. The alternative to a ‘Re-Buy’ tournament is a ‘Freezeout’ – in these games there is no ‘Re-buy’ option. Once you have run out of spins then you cannot buy more. Mostly the top five players in a VideoSlots casino tournament take a share of the prize pool of Free Spins. However, there are also Winner Takes it All battles, where the one players with the most winnings when the time is up takes the full prize pool! These are the video slots battles that you want to be in! Here, instead of the buy-ins contributing to the prize pool, instead it is the total prize money won by all the players in the tourney! That means the prize pool can be huge! Fancy playing your touney for free? Well there are also regular Freeroll touneys in which you can win big prizes. All you have to do is deposit £20 and wager £200 within 7 days of the start of the tournament to be eligible to take part. Just sign up to a sit and go battle and once there are enough players in the tourney room, then it begins. It’s just like a Sit and Go Poker tournament. Sounds like fun? 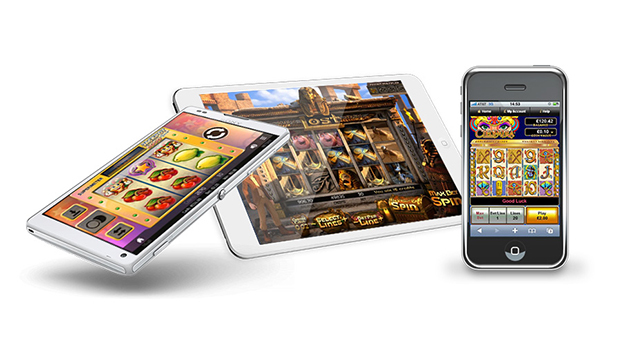 Well get on over to VideoSlots casino today to take part in these exciting new ways to play video slots online. 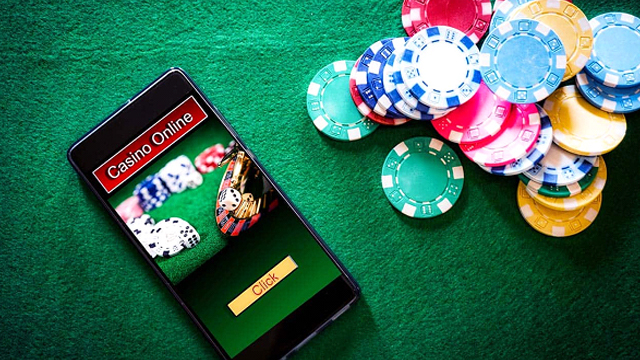 Want to know more – read our VideoSlots casino review for the full lowdown on the hunderds of exciting slots games you can play at this site.